In the world of modern lead generation, there are few things more frustrating than having a website that is not generating the leads you’re expecting it to. 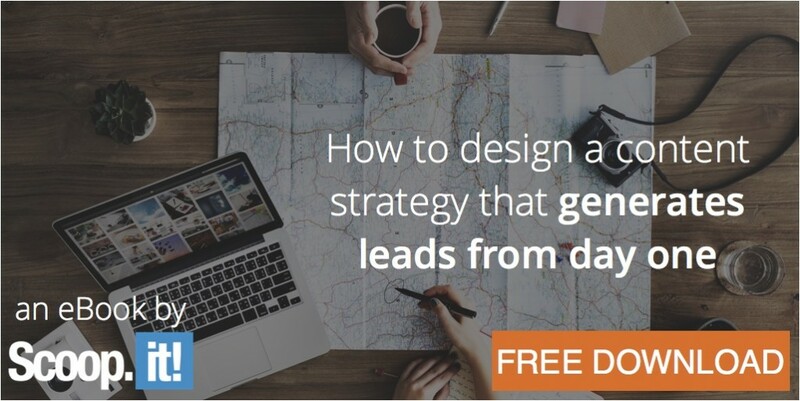 You’ve been told time and time again that websites are the easiest, most cost-effective, and quickest ways to generate leads, so what are you supposed to do when you find that your website is struggling to garner potential clients for your business? The answer is not retreating back to cold-calling or letter campaigns; instead, you need to figure out exactly why your website is struggling. Here are a couple of things to be on the lookout for when trying to improve your financial website’s lead generation. Fewer people are going to find your website if it’s not one of the top results on a web search. In fact, less than 10% of users click on Page 2 of a Google search. If your website isn’t on the first search results page, you’re not going to generate traffic – accordingly, you’re not going to generate leads. So, what can you do to ensure your site is on the front page – or better yet, at the top of the first page? The first thing that you need to do is make sure that you actually have content related to your target audience’s finances on your website. A web page consisting of a flashy ad merely containing your contact information is not going to do anything to help your site’s search engine optimization (SEO). Hiring bloggers or writers who know which keywords to use and how to use them as frequently as possible will do wonders for your SEO. Before you know it, you’ll have a site that appears on Page 1 that is also full of content that your visitors – who are often looking for financial advice – will probably find useful and interesting. Once you’ve got some content on your website, you need to make sure that your content is unique. If you’re posting or reposting articles that appear on other websites, your site is going to get lost in the mix and there will be nothing in the search results that compel potential leads to click on your site. If you have your writers come up with novel ideas or insights, you’ll be able to easily separate yourself from the digital herd. You should also limit the number of ads on your website. Ads might seem like a good way to generate revenue in the short-term, but search providers such as Google actually punish websites that contain too many ads. Furthermore, Google also punishes a website with a lot of outgoing links to a site with many ads; therefore, too many outgoing links could also hurt your SEO. Lastly, make sure your content attracts the leads you’re looking for. If you’re trying to generate B2B leads, but your content has more to do with consumers, your site will not appear in search results for other businesses. For example, Azazie.com has perfected this by identifying who they’re trying to reach and providing content specifically aimed at that demographic. Content is not the only aspect of lead generation through a website, however. 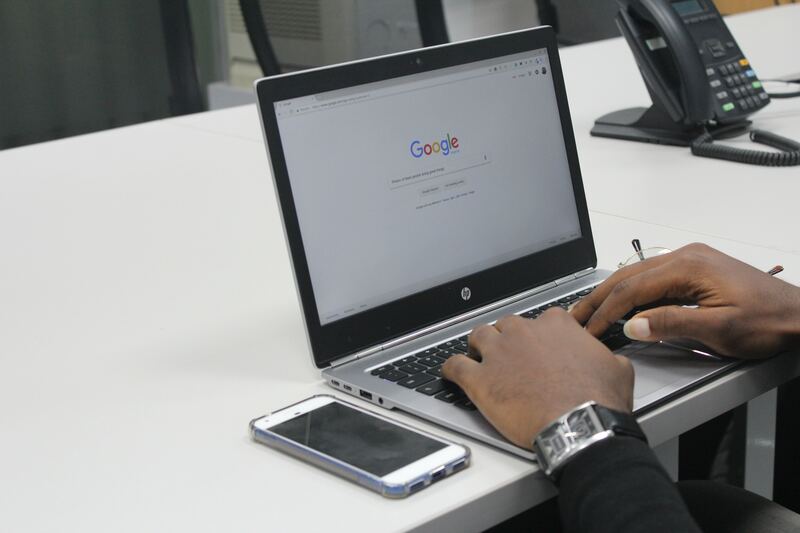 You could have the best writers that know all of the tricks of SEO, but all of that is moot if visitors are having trouble navigating your website. This is especially true for financial websites, as they often contain a lot of numerical and process-oriented information that can get confusing for the common person. Websites that are cluttered can be just as damaging to lead generation as those that are barebones. Website organization is important. Visitors need to be able to browse to what they’re looking for with ease. Cluttered websites come across as unprofessional and insincere, which can be extremely detrimental to generating leads. People will not submit their contact information if they do not trust your site. Potential leads will also not submit their information if it’s not clear that they’re supposed to. Your website organization needs to present a clear call to action (CTA) so leads feel compelled to give you their information. For instance, CreditRepair does a great job with CTA – in each blog post, including this one about becoming a credit repair specialist, it adds contact information at the bottom. Finally, and this might seem redundant, but make sure your website is modern. That is, 77% of Americans own smartphones that are capable of browsing the web. Accordingly, your website needs to be equipped to handle leads that are visiting from a mobile device. Ensuring that your website works on both mobile and traditional browsers is important towards gathering as many leads as possible. Websites are one of the best ways to generate leads for your financial business. However, as many have discovered, all forms of lead generation require work and persistence. 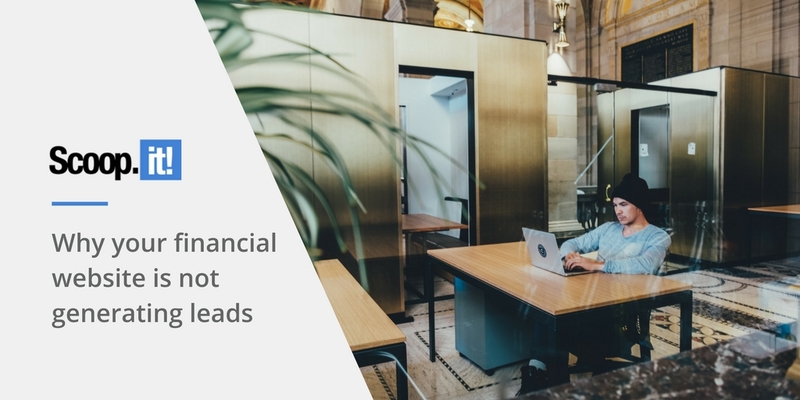 Merely putting up a website isn’t enough, but making sure you have relevant and organized finance-specific content should help you attract quality leads. What are some other ways you can give a financial website a boost? 1 Comment on "Why your financial website is not generating leads"
No more words for your article, just, SUPERB!